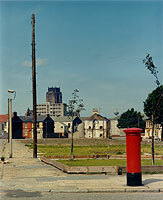 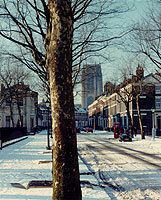 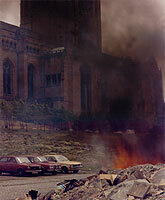 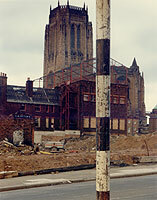 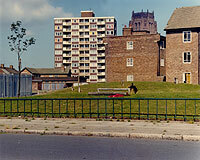 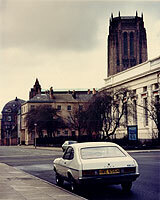 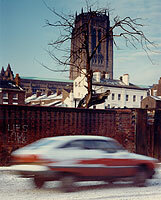 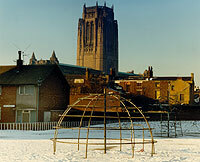 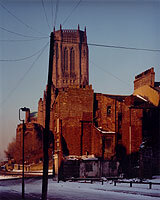 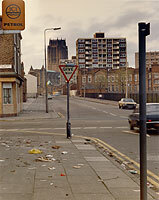 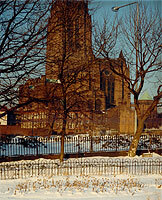 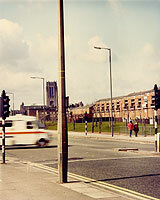 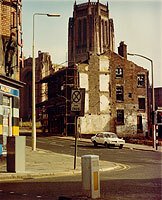 The diocese of St James, Liverpool; affectionately known by it's inhabitants as the postal district "Liverpool Eight", is dominated by the Cathedral on the mount of St James. 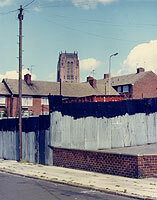 Liverpool 8, now better known as Toxteth, an ancient name resurrected in the nineteen eighties by journalists in need of a more descriptive title for this riotous locale. 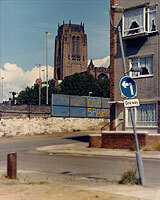 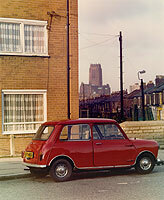 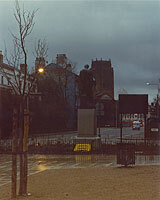 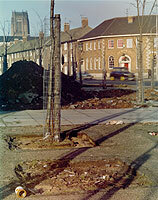 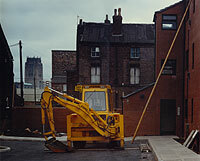 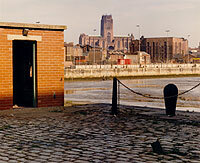 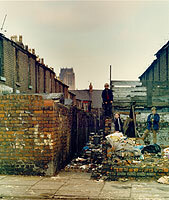 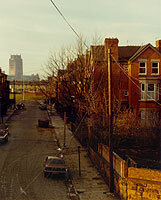 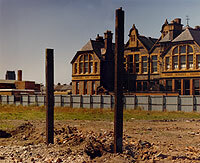 Architecturally rich, ethnically diverse and the heart of Liverpool culture, it was a place apart.